The Falconer is proud to offer personal, commercial, or group photo shoots. We look to arrange the best set up for your personal photography session experience. Ranging from flying birds in a natural setting, or coming to you to get that perfect up close shot. Commercially we offer photo shoots for fashion, television, film, and corporate events. A picture is worth a thousand words! Need to add an educational aspect to your event? Or need help inspiring your class about the natural world? Bring the world of raptors to your classroom, event, or party! 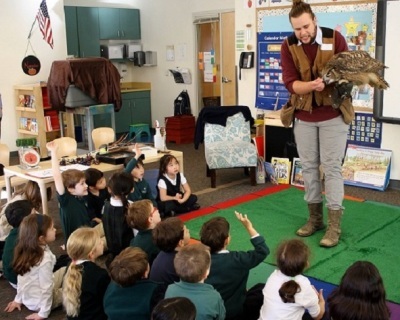 The Falconer will customize every educational presentation to best fit your needs. Bring these raptor ambassadors to your class room or event to help inspire and help everyone learn more about the natural world around us! Book Today! Need an eye catching element to your next marketing campaign, film, or art project? Look no further! The Falconer can help add a great dimension to a project. 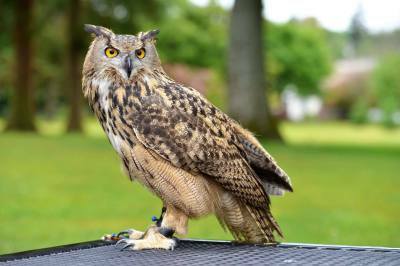 We will work with you to best fit your needs having a bird of prey in your work. Ranging from fashion shoots to film, these birds can help make your work soar above the rest! The Falconer offers many different services to help people get up close with these great animals. Other services we offer included flight programs, hawk walks, & drawing/sketching sessions to name a few. 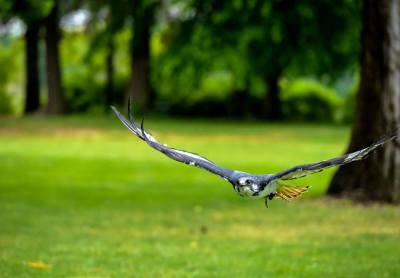 Contact us to learn more about the above, and what else The Falconer can do for you! Having guests come face to face & up close with a living raptor will steal the show! Book us now for your next personal or corporate event! 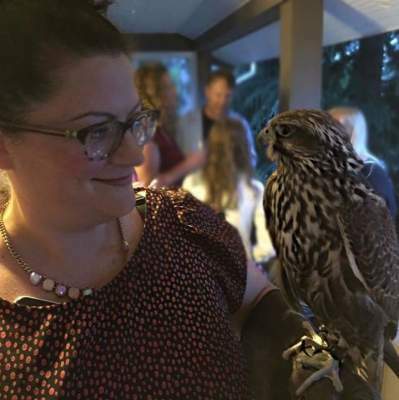 Ranging from birthday parties to store openings The Falconer will come to your location with these amazing animals to inspire, fascinate, and excite event patrons. Kids & adults won’t be able to hid their wonder, and be left talking about the event for weeks after! Contact us for Pricing & How the Falconer can help you!